Eric has faced much difficulty in his life so far. After his mother died, his father married a mean woman who was abusive and withheld food. Now that he lives with his uncle, he is in less danger but still they are very poor. 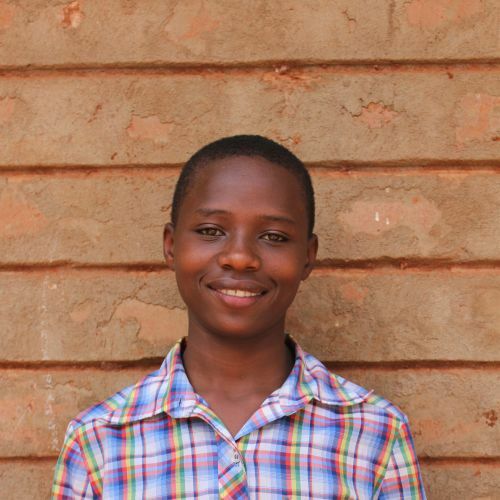 Eric has been deeply affected by these hardships and yet is a smart, friendly boy who gets along well with others. During free time he prefers to be doing anything outdoors.